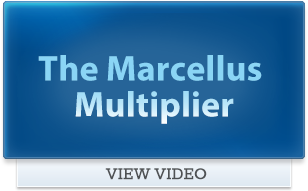 CANONSBURG, Pa. – The newly named Marcellus Shale Coalition (MSC) today announced plans to establish itself as an independent non-profit organization to represent the Marcellus natural gas industry in Pennsylvania and elected new officers to the group’s executive committee. During its annual meeting held Nov. 19, the MSC also discussed plans to hire a president and enhance its ongoing communication with regulators, government officials, news media and Pennsylvania residents. 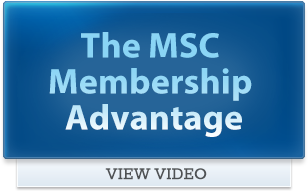 The MSC anticipates hiring a full-time president and support staff by the end of January 2010. Walker noted that the Pennsylvania Oil and Gas Association and the Independent Oil and Gas Association of Pennsylvania played a critical role in launching the Marcellus Shale Coalition and establishing the organization’s presence in the Commonwealth. 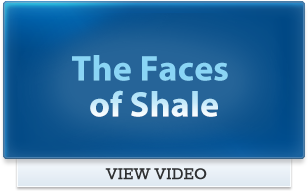 About the Marcellus Shale Coalition: The Marcellus Shale Coalition is committed to the responsible development of natural gas from the Marcellus Shale geological formation in Pennsylvania and the enhancement of the Commonwealth’s economy that can be realized by this clean-burning energy source.